Thank you for sharing this! I love a good mystery and this looks really interesting, Brenda. Is it airing in the U.S. now on PBS? Brenda, thanks so much for posting this review. 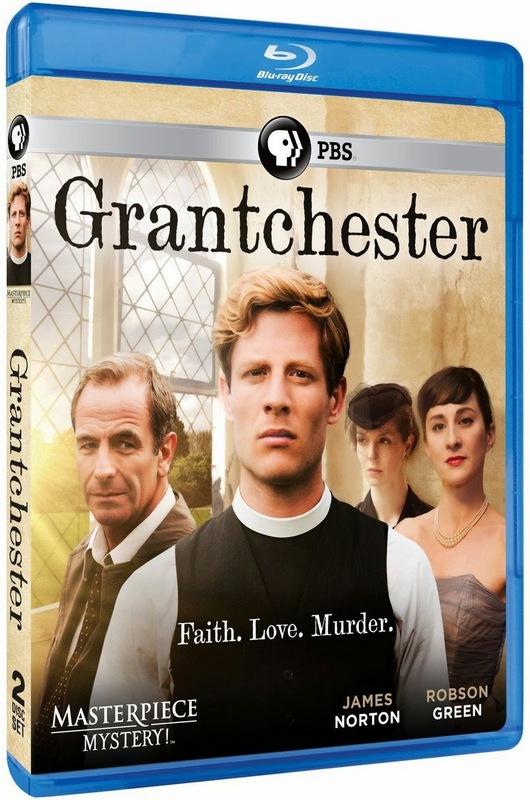 I have heard of Grantchester and wondered what it was about. It sounds like exactly the type of Masterpiece show that I would really enjoy. Sorry, Net - I missed your comment. It was airing in Canada. It likely was and Trish (Birdhouse Books) comment means it probably was since she is in the States. I hope you were able to find it!